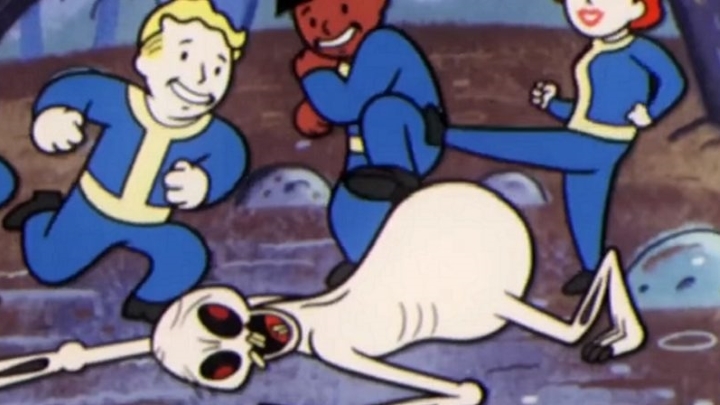 Could another Fallout game be coming out this year? Many were dismayed last year upon discovering that Fallout 76, Bethesda’s latest game, would be an online multiplayer game, and also that it would be missing the non-player human characters and the deep, single players quests which Bethesda had us accustomed to. And sadly Fallout 76 turned out to be a failure of epic proportions, even if it currently has a devoted group of followers who keep pouring hours into the game. For the rest, though, Fallout 76 was a missed opportunity, and many are still reeling due to the game’s lack of an involving single player campaign. But how far could Bethesda be willing to go in order to please the many disgruntled customers who bought Fallout 76 last year, hoping this would be Fallout 5 (which it obviously wasn’t)? 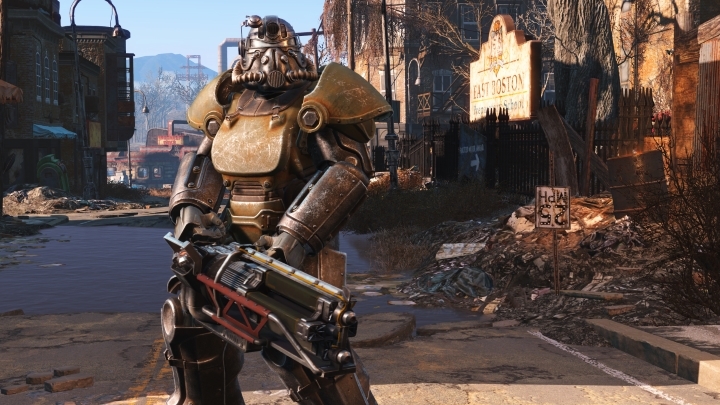 Aside from announcing its plans to support Fallout 76 for years to come, and also recently revealing its 2019 roadmap for the game, it seems the Maryland-based company could have a surprise in store for gamers this year. Actually, one Twitter user recently discovered a placeholder (see below) for Bethesda game on Amazon, as was recently reported on AltChar. As was the case with Fallout 76, there are Xbox One, PS4 and PC versions of the game, while all editions of the game (standard, deluxe and collector’s) were priced at $60 US dollars – presumably this won’t be the case at launch. Of course, this could be a placeholder for any upcoming Bethesda game. The telling sign here though, is the Fallout-style countdown video accompanying this Amazon placeholder – a strong hint this may indeed be for a new Fallout game. Also, the placeholder date is December 31, 2019, although this is unlikely to be the game’s launch date. The big question is, why would Bethesda plan to release another Fallout game so soon, especially while it’s still hard at work patching the ill-received Fallout 76 into shape? Also, the Maryland-based developer has other big projects on its shoulders now, including its sci-fi RPG Starfield and, of course, the eagerly anticipated Elder Scrolls VI. Fallout 76 was reviled after its distraous launch last year. But is another Fallout game coming in 2019? My guess is that this will just be another edition of Fallout 76. A complete or definitive edition of the game makes sense after Bethesda has been hard at work on patches and updates for last year’s game, actually, its recently announced 2019 roadmap includes the “Wastelanders” update, which will be adding an entirely new main quest to the game. Releasing another edition of the game is also an opportunity for Bethesda to redeem itself and get new reviews for Fallout 76. After all, the game’s current Metacritic score of 53 (for the PS4 edition) surely is an embarrassment for a company like Bethesda, whose games like Skyrim have gotten some of the highest review scores ever. Aside from a new edition of Fallout, the Amazon placeholder might also be for a remastered edition of one of its earlier games: 2008’s Fallout 3 and the much-loved Fallout: New Vegas could be good candidates for a remaster, so this possibility cannot be ruled out. Another, more remote possibility, is that this placeholder could be for another major Fallout game, that is Fallout 5. Because this is the game that fans of the franchise were really hoping for last year, before Bethesda shocked everyone by revealing Fallout 76 and its multiplayer-centric gameplay. Fallout 5 seems like a long shot, though. Such a massive, AAA game would require years of development, and I can’t imagine Bethesda releasing Fallout 76 (itself a massive undertaking) and after that a true sequel to 2015’s wonderful Fallout 4 just a year after. Of course, a few hopeful Bethesda fans might be dreaming this placeholder is not for another Fallout game (despite the countdown video and all) and that it could be for something else. You see, Bethesda has made no secret of the fact that it’s currently developing The Elder Scrolls VI, the eagerly awaited sequel to its 2011 megahit Skyrim. And one renowned analyst predicted early this year that The Elder Scrolls VI would be coming out in 2019… Of course, there are a myriad reasons why it’s unlikely that another Elder Scrolls game will ship this year, but there’s still a faraway possibility that the Amazon placeholder discussed here isn’t for another Fallout game, but for Skyrim’s successor. Either way, if the placeholder is truly for a new Bethesda game we’ll know about it soon enough, so here’s hoping Bethesda lets the cat out of the bag and surprises gamers with another big video game announcement this year.